Moms who make the rounds of the bazaars and go shopping online would be familiar with Celestina & Co., a line of pretty one-of-a-kind hairpieces for little girls that are just absolutely adorable. 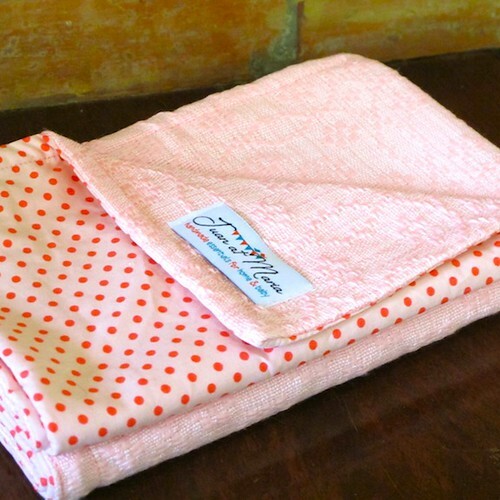 Just recently, the company launched Juan at Maria Inabel Baby Blankets. Inabel is a kind of textile made by hand using antique wooden looms. This is an age-old craft handed down from one generation to the next in the region of Ilocos. The result: beautifully patterned textiles that acknowledge the wonderful heritage of our fellow Filipinos. The blanket itself is soft and absolutely “cuddly” as it’s made from a cotton and polyester mix. Approximately 28” by 34” in size, it fits babies nine months and up, toddlers, and the occasional mom who wants to cover up in this chilly weather. 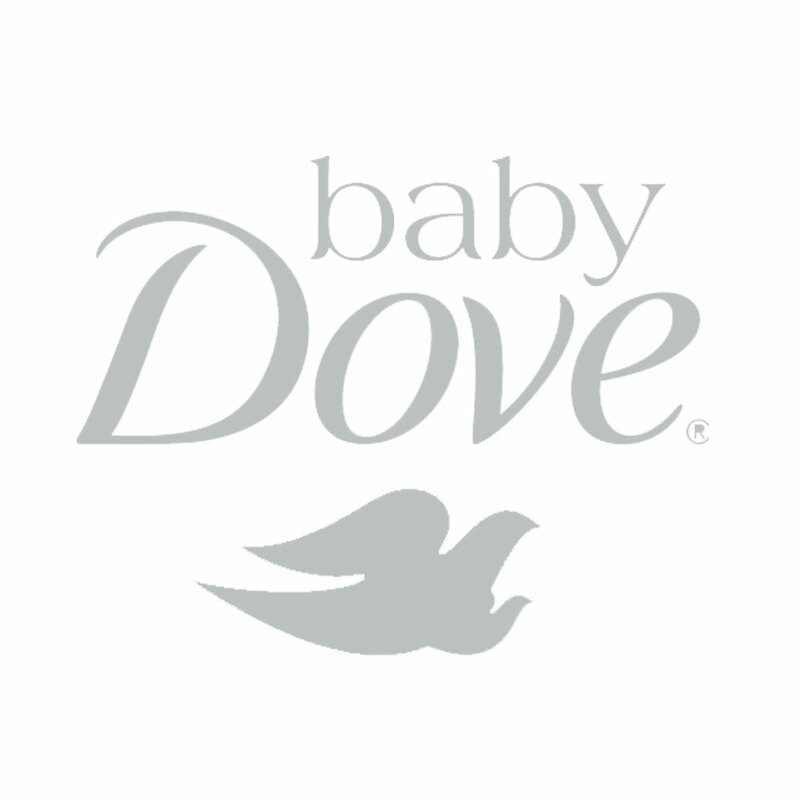 Your baby can use it anywhere—at home while he’s sleeping, at the park while he’s seeing the world go by in his stroller, or in the car when he accompanies you during errands. Oh, and the inabel blankets make great baby shower gifts, something that Ethel must have anticipated as they are packaged in a pillow box. All too cute! 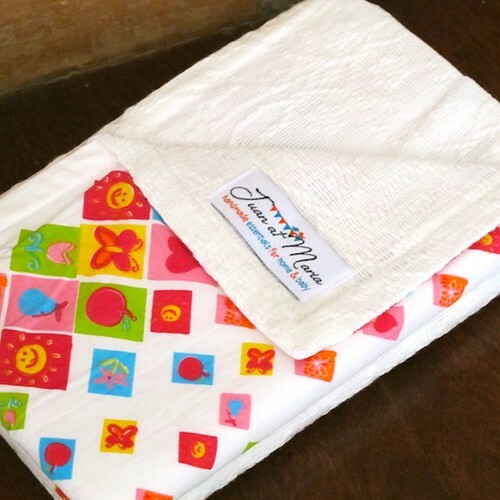 For more information on Juan and Maria blankets, go to http://www.celestinaandco.com/baby-essentials/inabel-infant-to-toddler-blanket. You may also call 998-8088 or 0916-7958255. Photos from Celestina & Co. The Gruffalo: First Time In Manila!